Tom Petty was an American Signer-Songwriter and producer who formed Tom Petty & the Heartbrakers in 1976 and was also the co-founder of the Traveling Wilburys. Tom Petty had a number of hit singles and was one of the best selling artists of all time, selling more than 80 million records. Tom and the Heartbrakers were inducted into the Rock and Roll hall of fame in 2002. 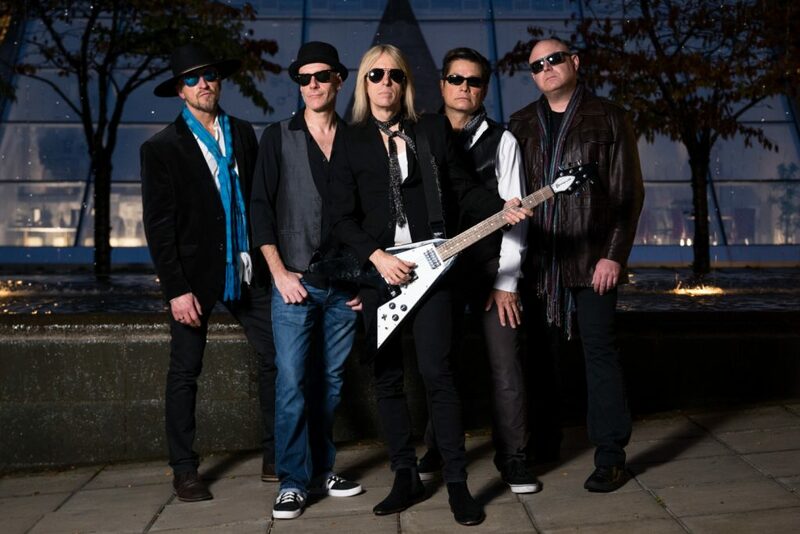 Dave Danylchuck and Perfectly Petty are emerging as one of North America’s premier Tom Petty Tribute Artists. A true dead ringer in look, style, sound, and performance, Dave and the band have thrilled and transported audiences with their ability to honour the artist whose music has touched millions of people worldwide for decades. Dave as Tom Petty embodies the spirit of Tom Petty and performs with a connection to rock and roll that Tom Petty was integral in cultivating. The performances conjure up the truth of Petty’s music and create a magic that must be seen, to be believed. Most recently Dave has appeared at the Blue Frog Studios, Penticton Peachfest, RAW Artist Ovation Vancouver, Vancouver Island Exhibition, and numerous Theatre Shows.